Unidentifiable Multinational And Multiethnic Tourists Of All Genders Looking Through The Berlin Wall Memorial. 4k00:11Berlin Wall Memorial. Unidentifiable Multinational And Multiethnic Tourists Of All Genders Looking Through The Berlin Wall Memorial. 4k00:17Berlin Wall Memorial Detail. Unidentifiable Multinational And Multiethnic Tourists Of All Genders Looking Through The Berlin Wall Memorial. 4k00:18Berlin Wall Memorial Detail Impression. 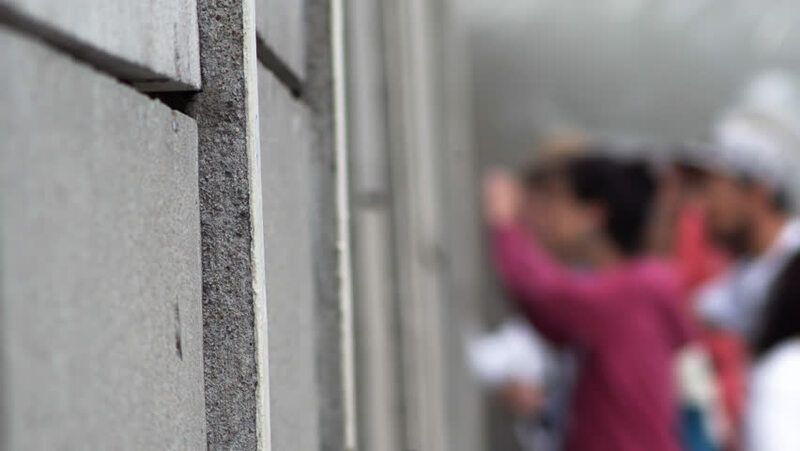 Unidentifiable Multinational And Multiethnic Tourists Of All Genders Looking Through The Berlin Wall Memorial.